IVR Service/ Miss Call Alert Service - Valueone Digital Media Pvt. Ltd.
A growing business has several touch points of customer interaction. Modern business needs to interact seamlessly with consumers at those touch points giving the customer an ultimate service experience. Interactive Voice Response is one such solution that enables intuitive interactions with consumers, resolving issues flawlessly. Anticipating the needs of the callers, the IVR Service gives the consumers a personalized experience that is intelligent and instinctive. IVR reduces costs, gives greater customer experience with high return on investment. Today’s tech-savvy consumer wants to resolve issues fast and without hassles. IVR ensures that. 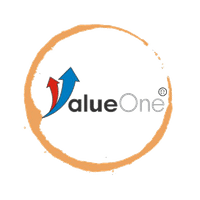 Value One offers IVR services that help businesses to offer a great consumer experience that goes a long way in building long-lasting relationships with the callers. Systematically hosted through a technologically based system Value One IVR Services help you to serve your customers efficiently and effectively. Missed Call Alerts help you to stay in touch even in case of unavoidable circumstances such as poor networks. You can get notifications for the calls missed on dedicated numbers. 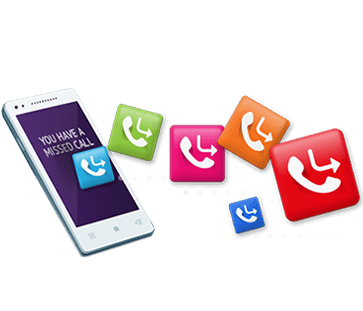 Value One offers an integration of the application programming interface with other third-party applications for constructing an intelligent IVR/missed call alerts system tailored as per your business requirements. The application interface is responding instantly to any request or customer queries tactfully and professionally. With it, you can actually reduce the caller’s pausing time and route them to the concerned department or agent without many efforts. The IVR service/missed call alerts are an integrated service at Value One. 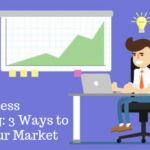 As a caller dials a number and gets on an automated voice response system, after a couple of rings the call is automatically disengaged and the API automatically captures the caller’s number thereby propagating the business to maintain that lead for a future business purpose. Furthermore, with this feature, chances of losing a valuable lead is minimized which otherwise might not have been possible if the caller hung up the call by himself/herself. Professional approach – Welcome your callers with a personalized message in multiple languages. Prioritize customer calls from anywhere– Access customers’ data from anywhere through the interactive mobility feature.